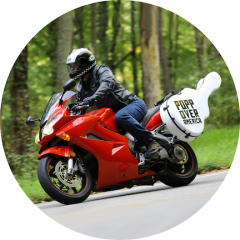 48 State 2002 VFR800 Tour with Guitar almost done! Here's a link to some "Helmet Reports" from the road. I will edit into real episode-like videos when I am back in NYC! 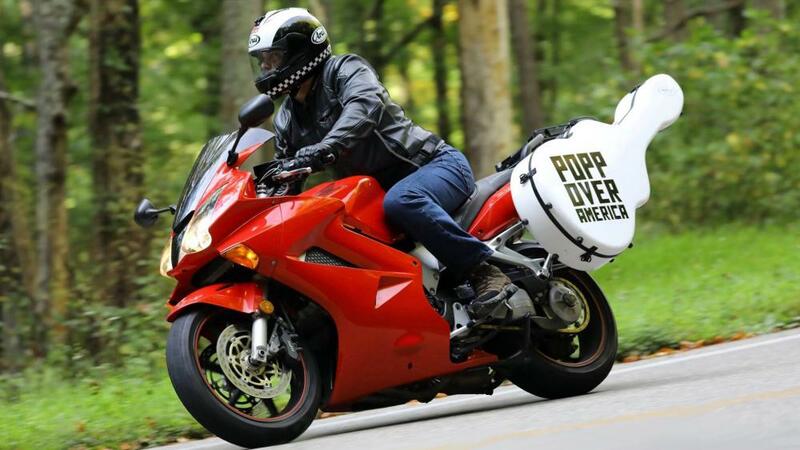 Popp Over America From the Road!